Nigel has been playing video games ever since he first picked up a Master System controller in his diapers. Nintendo fanboy. So, it's been about over a month and some change since Pokemon Sun and Moon were released. That means it's time to do a review! I chose to wait until now so most people would have played it, and this review is meant as much for them as for anyone else. I own both Sun and Moon versions of the game, but have yet to crack open Sun version, so my review will primarily based on my experiences playing Pokemon Moon. The plot and gameplay mechanics for both versions is essentially the same, and I think my experience of playing them isn't going to be hampered by which one I chose. That being said, this is a review that will attempt to balance the enjoyability of being read by both those who have and those who have not played the game. While I certainly won't reveal any major plot spoilers, there might be some minor spoilers in this review, so if you want to avoid any spoilers surrounding the plot, the internet just might not be for you between now and when you have your own copy of the game. That said, there may be minor spoilers during points that critique the storyline of the game, though no major plot points will be exposed. Before we delve into the review of the story, let's first examine how it feels to play the game. There have been numerous changes to some of the more basic mechanics that we've become accustomed to over the past twenty years that make the game feel a lot different just on how it's played. Now this is nothing new, Game Freak has regularly experimented with parts of the gameplay formula. But these changes usually occur on the competitive side. This time around, they've made changes that affect the casual player pretty heavily. 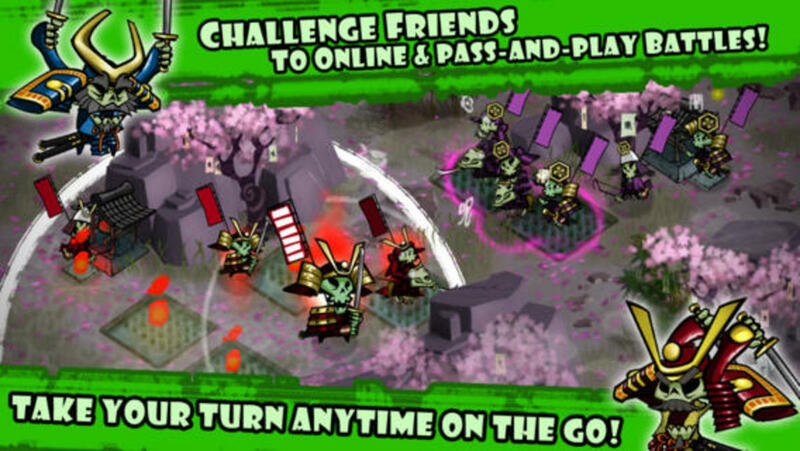 Most notable are the elimination of HMs, or Hidden Moves. In previous installments to the series, there were certain moves that your pokemon could be taught that could be used outside of battle. Now, not all of them were Hidden Moves, but most of them were. Dig and Flash were often TMs or Technichal Machines (though in the early games Flash was a Hidden Move). The common thread among Hidden Moves is that they were required to progress to new areas to move forward with the story. The frustration among players was that once a Hidden Move was taught to a pokemon, it could not be unlearned, limiting your selection of battle moves. There was of course a reason for this. Since the purpose of these moves was to reach new areas of the game, developers didn't want players to get to a certain area, learn a new move, and then delete the Hidden Move, leaving players stuck in the area with no way to get out. This especially made sense in the first few generations when there was a limit to how many items you could carry and extra items had to be stored at Pokemon Centers. If you had a limit of twenty separate items (including Key Items), you left your device to teach a certain HM to a pokemon at a Pokemon Center, and then erased a move that lets you cross oceans while on an island, you were pretty screwed. It seemed pointless in later generations though as the item limit was dropped, yet HMs kept returning, ensuring players couldn't access certain areas until they had obtained a number of badges. It became frustrating as players had to keep moveslots available for these moves that were - usually - not very good in battle. A team of six became a team of five and an "HM Slave" - a character that could learn four HM moves you'd keep on you at all times. 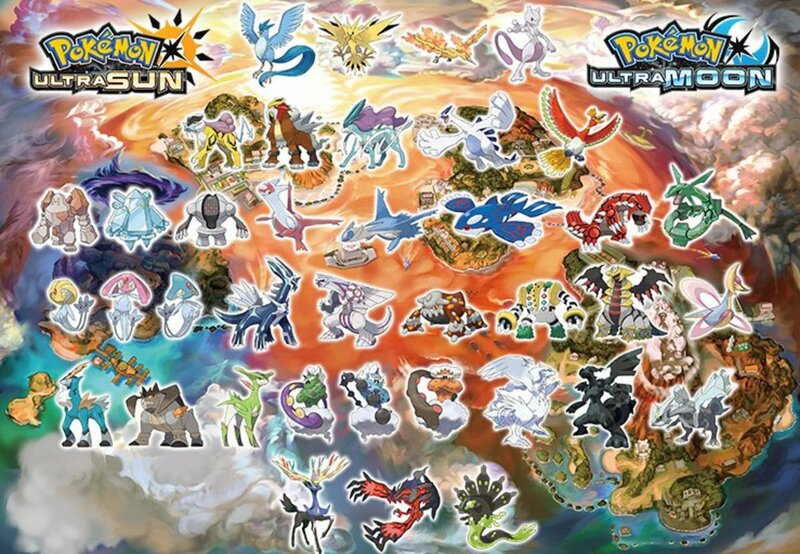 Pokemon Sun and Moon finally opens up that spot by replacing all HM's with a single Key Item: a device that allows you to summon Pokemon to ride that know all these moves. You can surf on Lapras. You can surf on a Sharpedo that knows Boulder Smash. 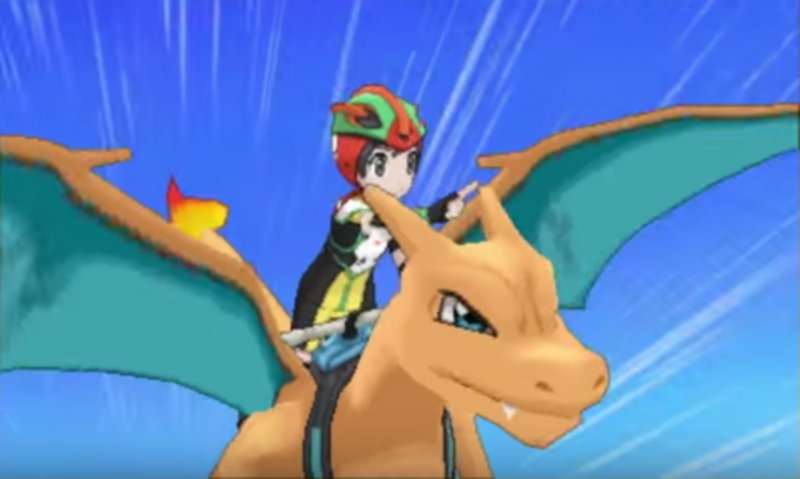 You can ride a Tauros that also knows Boulder Smash or Fly on a Charizard. These pokemon are not actually part of your team, or even your collection, so you don't even need to hunt for these pokemon. They're owned by a breeder and you can summon them with the device. Once you're done, they return home. Simple, and easy. Now that we've checked how the HM system works. It's time to look at the other big change in the game: The removal of gyms in favor of Island Challenges. In fact, they not only eliminated gyms, but - and you may need to sit down for this if you haven't played and want to read on - there's not even eight Island Challenges. There's seven. I'll admit, when first hearing this as a rumor before release, I was a tad anxious. I liked the Pokemon formula, and really didn't want it changed up as drastically as it was. Buuut, my fears were kind of for 'naught. It actually didn't feel much different than gyms, but it does mostly replace battles with trainers with non-random battles with wild pokemon instead, finishing with a powerful pokemon with boosted stats known as a "Totem Pokemon." While I still prefer the old-fashioned gym formula, this wasn't horrible. It wasn't an improvement nor was it worse than the gym system. It was just there, and it kind of worked for the game's setting and story. In fact, in this instance, I would argue that the story would not have worked as well if the old gym system were in place. Also affecting the gameplay experience was the experience system. Generation V (Black/White, Black 2/White 2) seemed too grindy for my preferences. At the same time, Generation VI (X/Y, Omega Ruby/Alpha Sapphire) were way too easy. This game tries to hit a sweet spot right in the center of the too. There are going to be places you'll have to grind for a bit, but not often and usually not for long. If you just focus on sticking in an area long enough to catch a diverse amount of pokemon, you'll likely not have to grind at all during the game. You see, the experience system from Generation V returns, where the experience you earn is adjusted based on your level compared to your opponents level. If you are stronger than your opponent, you earn less experience. Conversely, if you happen to fell a stronger opponent you earn more experience than you normally would. However, two mechanics from Generation VI return to offset this adjustment: The experience share, and capturing. The Experience Share, like in generation VI, is again a key item that will still give your pokemon in battle 100% of the experience for battling, and then gives all the pokemon who did not participate 50% each of the experience they would have earned had they battled. Prior to generation VI, only one pokemon could receive this bonus, and it came at a penalty to the one who was in battle. Additionally, gaining experience for capturing a pokemon is a returning feature in Sun and Moon. Prior to X/Y, you could only gain experience when defeating a pokemon in battle. I didn't find that I had to grind very much throughout the game, but that's because I like to spend some time catching pokemon in each area, and that allows me to do my grinding during normal play. If you prefer the challenge and like to grind, you can always turn off the Experience Share under your list of Key Items. It made no difference to me how enjoyable the game was. This is probably the change I like the least about Pokemon Sun and Moon. In order to explain this, we should probably examine previous ways of obtaining some of the rarer monsters in other entries. In generation V series entries, there was a feature called "Dream Sync" where by you could tuck a pokemon into bed and he would sleep for a period of time. This feature would upload game data to the internet, where you could visit a website and play games with your pokemon. While playing these games you may sometimes befriend new pokemon in these dreams. 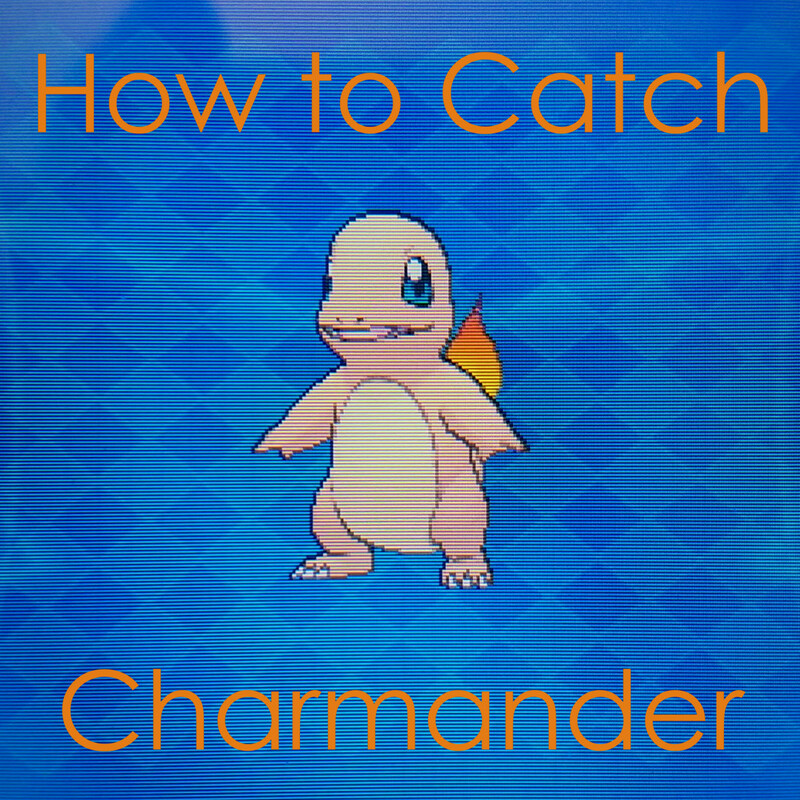 Once per day, you can transfer some of these pokemon from the Dream World to to your game and capture them at a place called the "Entralink." These pokemon would have abilities not found on Pokemon of the same species in the game and they soon came to be known as "Dream World" abilities, and later "Hidden Abilities." 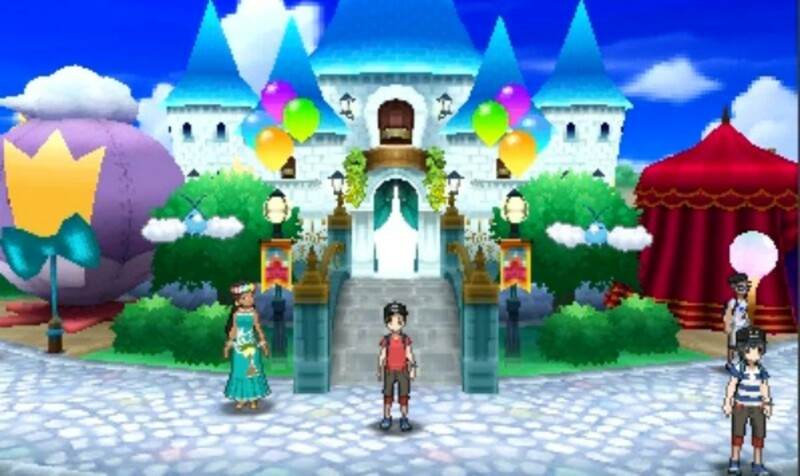 The Dream World website was shut down shortly after the release of Pokemon X/Y to be replaced by the new Pokemon Global Link and is no longer functioning. It is now impossible to obtain Hidden Ability Pokemon in generation V games through legitimate means. In the sixth generation of Pokemon games, the dream world was replaced with the Pokemon Global Link. The Global Link did host many online competitions and had several mini-games you could use to obtain items, but aside from pokemon won through online competitions, there was very few monsters to be obtained. Rather, the series introduced a special type of battle system called "Horde Battles" where instead of one wild pokemon appearing through random encounters, you would have five. Don't sweat it though, as these pokemon were at significantly lower levels than standard pokemon in the area, making them no more difficult than a standard battle. Now, in almost each horde encounter, one of the five wild pokemon would have an ability that could not otherwise be obtained through normal encounters. It was often left to luck, and you could only catch a pokemon once there was one pokemon remaining. Of course, there were some ways to find out, such as seeing a pokemon use it's hidden ability or using a pokemon that knows Synchronise. Additionally, the post game section features an area called the Friend Safari, where different pokemon will appear based on the friends in your 3DS friend list. Pokemon found in the friend safari have a higher chance of having a Hidden Ability. 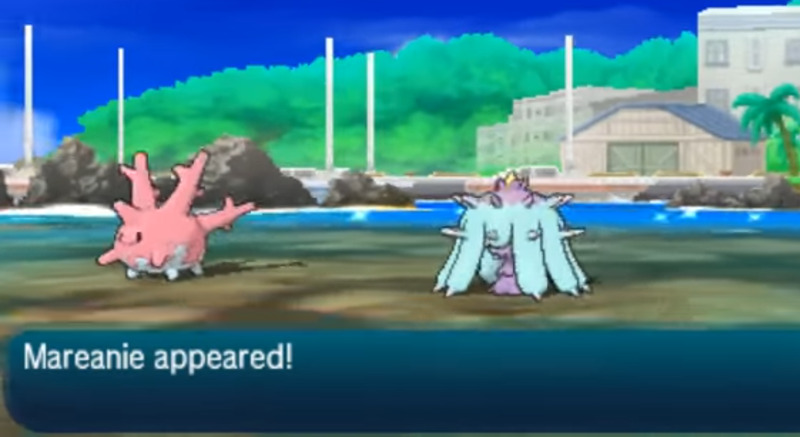 In Pokemon Sun and Moon, horde battles have been replaced by a feature called "SOS Battles." In SOS battles, a wild pokemon may occasionally call for help. The lower it's health is, the more likely it will call for help, and the more likely another pokemon will respond, resulting in a two-on-one battle. 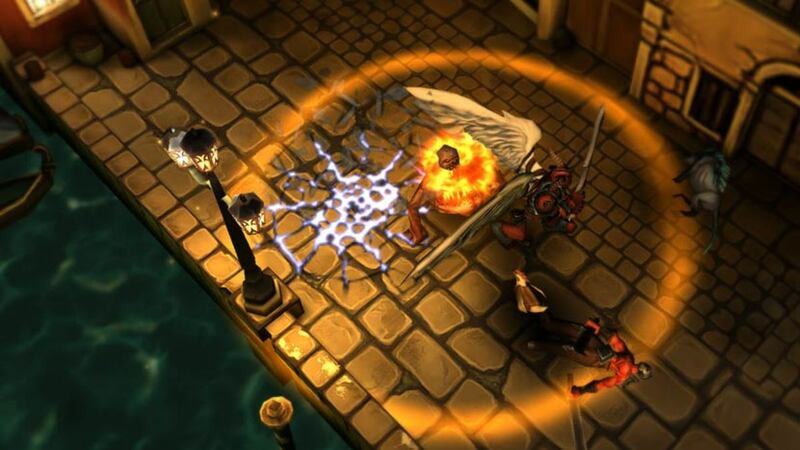 SOS Battles attempt to fill in too many gaps in the gameplay. SOS battles are the only method of obtaining a pokemon with a hidden ability, and even then, the odds of a pokemon arriving have a hidden ability are quite rare. You can chain these battles though. By knocking out the pokemon who called for help, it becomes possible for the newly arrived pokemon to call for help. Knock that one out, and so forth. The longer the chain, the better the chances that a pokemon will have a hidden ability or higher individual stats. Additionally, some pokemon only appear in the wild under SOS Battles. A wild Pichu, for example, may be aided by either another Pichu, a Pikachu, or a Happiny. This is the only way to get Happiny. Likewise, the pokemon Mareanie preys on wild Corsola, so if Corsola calls for help, Mareanie may hear it's cry instead and appear. Again, this is the only way to obtain Mareanie. There are many other examples of Pokemon that may only be obtained through SOS battles. The other issue is that it might take a while to get any of these pokemon to appear, and it could take even longer to get a pokemon with higher individual stats or hidden abilities. For a player who isn't interested in competitive play and just wants to complete the story, SOS battles are quite cumbersome and happen more frequently than they should. For these reasons, the SOS battle system gets a pretty strong thumbs down from me. The online features are... decent, to say the least. 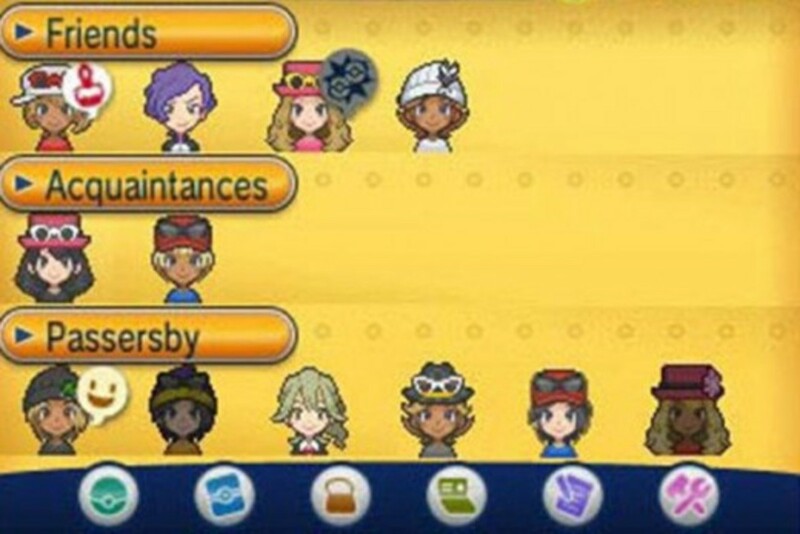 The Player Search System (PSS) feature in the generation VI series of games has been replaced by the Festival Plaza feature. Pretty much anything that could be done from the Player Search in X/Y is done through the festival plaza instead. Festival Plaza was something that in concept sounded great. Combine the plaza with the Join Avenue feature from Black 2 and White 2. I loved the PSS! I loved Join Avenue! But... combining them just didn't sit well with me. The beauty of the Player Search System was that as long as you were online, you were always connected to everyone else playing. You didn't have to stop your gameplay to see if your friends were online or find people interested in trading. You could do it from anywhere. Now there's a menu item called "Festival Plaza" and this transports you to, well, the Festival Plaza location. No ride pokemon needed. You just magically go there somehow. The plaza is built up kind of like a mall, with booths that sell items or hold lotteries. You can unlock new booths and replace older ones you don't like. Much like Join Avenue. Festival Plaza is also where you go to for battles, competitions, and trades. All the cool things that were at the tip of your fingers back in X/Y? Yup, they can now only be accessed through the festival plaza. I mean, sure, it's great to be able to daily lotteries again and access shops that can either boost my pokemon's stats or affection again. But when it comes to online gameplay, this is a feature that slows the pace of the gameplay unnecessarily, because now you're only online and connected while in the plaza. There are a few other online features to note though. One new feature is the Global Missions. So long as your game is registered to the Pokemon Global Link, there are group missions you can partake in with everyone in the globe working towards a common goal. So far there have been two Global Missions, neither of which was the goal achieved. Participation in these missions nets a small prize in the form of FC - a currency used to upgrade or purchase items in Festival Plaza. Presumably, if the goal is met, that translates to even more FC for participants. The other feature is that Nintendo is slowly improving it's software to detect pokemon generated through non-licensed software, such as PKHex. And yes, hackers are very good at staying one step ahead, and I'm not naive enough to think hackers won't improve their software as time goes on. There is much debate about whether generated pokemon should be allowed in online play, but a revision Nintendo's terms of service and the rules for officially sanctioned tournaments and their attempts to stay a step ahead imply that in their minds and in the minds of The Pokemon Company, their answer is a resounding "No." On the bright side, Wonder Trade is back. Again, only accessible through the Festival Plaza. Okay. 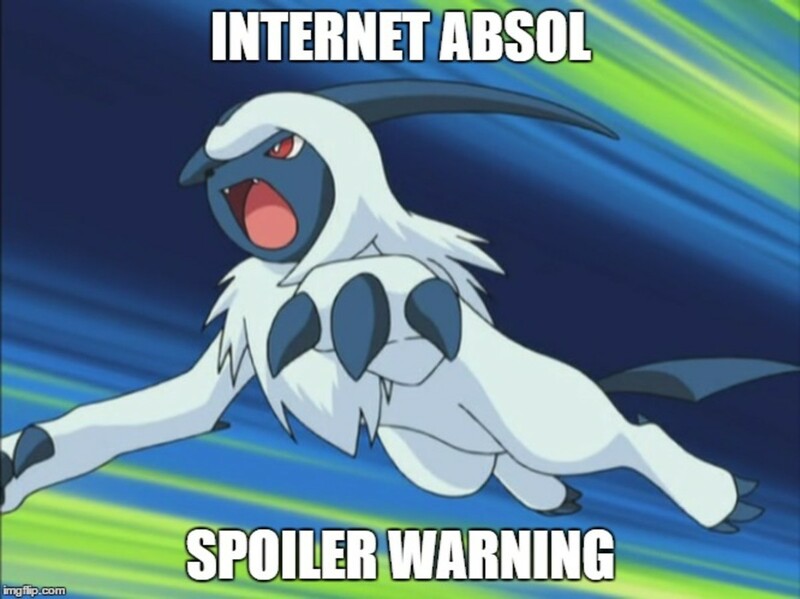 Now here's where you're most likely to find spoilers, so I'll keep it brief. The usual elements are all here, except for the aforementioned gyms. You arrive in Alola, meet the local professor, who sends you on your pokemon journey, referred to here as The Island Challenge. Along the way you encounter some friends, meet a gang who steals pokemon for whatever nefarious reasons they might have, thwart them. Thwart the gang again. Become the greatest trainer in the region. Roll credits. So, that's the spoiler free version in a nutshell. No major changes to the story itself. However, what did change was how the story was told. And it was told brilliantly. I could not ask them to do better. Pokemon Sun and Moon has arguably the greatest story of any main series game. Pokemon Sun and Moon had the same strengths as Black and White, and that was the strong characters. On paper, if I just gave you the story of Sun and Moon in bullet points and the storyline of XY in bullet points, then XY would have had the better story in concept hands down. But there's a difference between having a great story, and being able to tell it. It's all in the delivery, as they say, and Sun and Moon delivers. 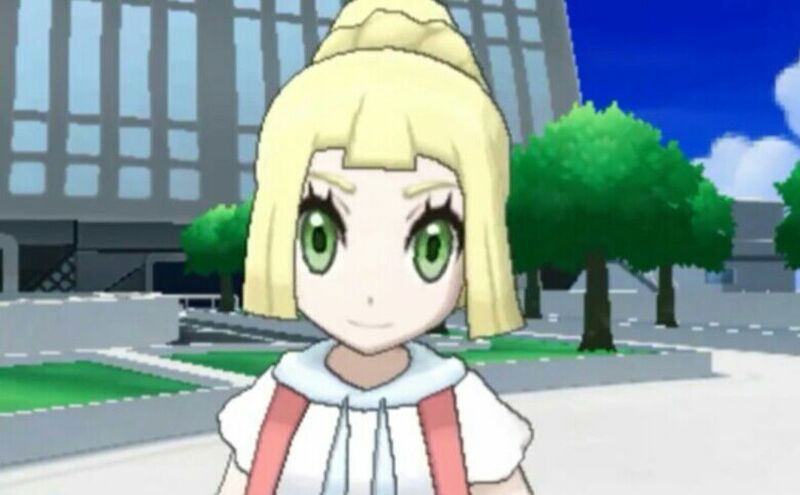 The big differences in this are the characters and how they not only grow, but their whole personalities, and in particular Lillie and Guzma. You really begin to understand why Guzma formed Team Skull, and while you still think he's a pretty awful and egocentric person, you can empathize with him. Not only that, you can actually empathize with every member of Team Skull, even if they are all still generic grunts. You know exactly why they joined, and why they felt they had too. Certainly there is not near as much at stake as in XY, Diamond and Pearl, or Ruby and Sapphire. In those games, the entire world was at stake and certainly seemed more dire. But having greater consequences should the protagonist fail does not necessarily mean a greater story. Sometimes, less is more. Black and White taught us that, and Sun and Moon take it to the next level. The only thing that's really at stake is the life of one character, and one pokemon. The rest of the world would probably never notice if you never succeeded. A good chunk of the region wouldn't even notice, likely. But that doesn't matter, because the game does a great job of making you care about this person, about this person's friends and families, about their pokemon and the key storyline Pokemon throughout the game. The world can wait. These two cannot, and you want to help them. Which is good, since the story is linear and you won't have a choice in the matter. Linear gameplay isn't bad at all, but requires masterful storytelling to make you care about the path the game keeps you on. Many games have failed at that but Sun and Moon succeeds beautifully. So, you've become the greatest trainer in all of Alola! What now? Well... not much really, to be honest. 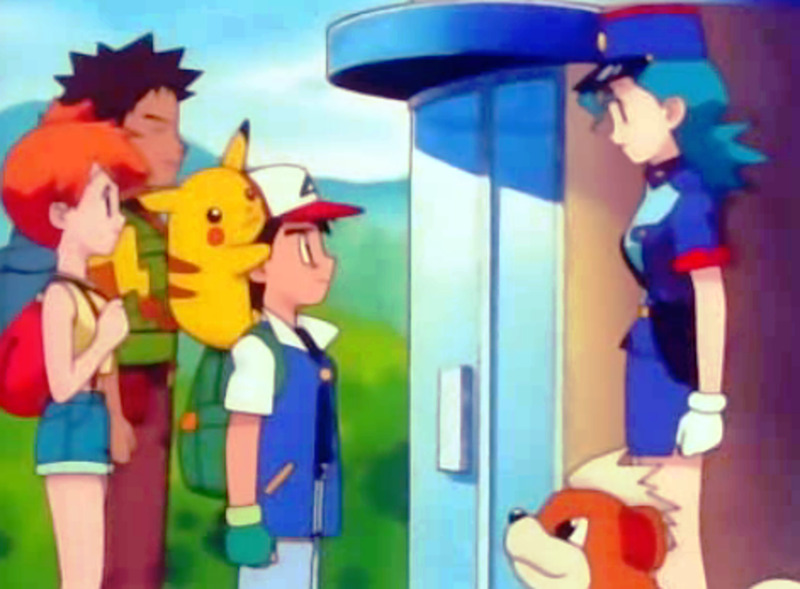 There is a post-game story similar to that in X and Y where the International Police - and recurring character Looker - hunt down some special rare monsters with the help of several friends from around Alola (and a very special guest visiting from another familiar region). You can also pick up some more pokemon from other trainers as well. Ones that cannot be found in the wild. You can receive the Mega Bracelet and unlock the power of Mega Evolution, and hunt down all the Z-Crystals you could not obtain through normal gameplay. Finally, there is the Battle Tree. Think of a scaled down version of the Battle Maison from the generation VI series of games. Remember how mad you were that there was no Battle Frontier in Omega Ruby/Alpha Sapphire? Well, now there's even less to do! More frustratingly, the Destiny Knot, which is an essential tool in pokemon breeding, can only be obtained at the Battle Tree. Compounded by the fact that the battle tree is designed for competitive players, and you need the destiny knot to make building your competitive team easier, it's kind of a catch-22. But hey, more cameos abound here! Of course, other things you can do after establishing yourself as the strongest in the region include completing your pokedex and building/breeding your perfect team for competitive play. Despite my harsh criticisms, Pokemon Sun and Moon are still quite fun, with the greatest graphics the world of Pokemon has ever seen, and the best example of storytelling since Black/White came out in 2011. If you've played this game, I encourage you to leave your comments below with your thoughts on the series. If you haven't, I'd still encourage you to go out and buy it. It's well worth the rather large price tag for a handheld game, and it overall does a great job balancing various gameplay elements. The online features are a step backwards, but still there, and it's okay to take your time playing anyways, because I assure you, you'll have to put the game down periodically to dry your tears. 2018-11-28 This article has been edited in the following way: the two-page review has been combined to one page and information capsules have been removed. Well, there was a part 2, but with format changing, I'll have to combine them into one article, so I do talk about it more. 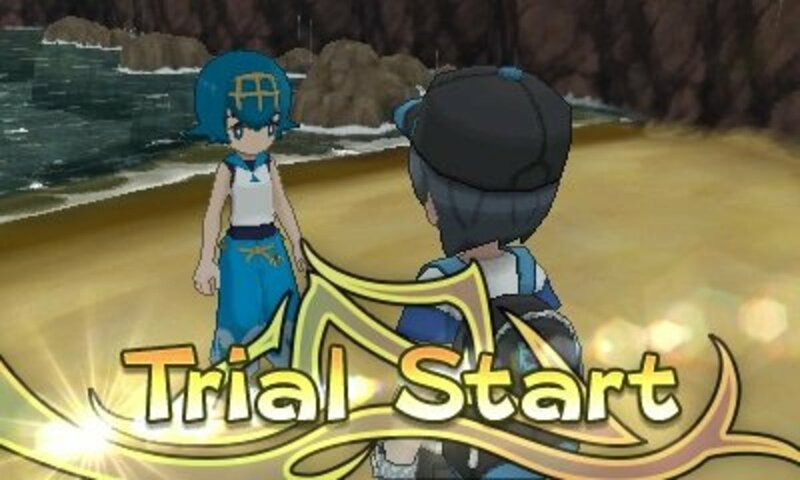 Storywise, I absolutely loved Sun and Moon and it's one of the best told stories, though I definitely preferred Gyms to Trials. I haven't tried Sun and/or Moon yet. It just sounded like a lot of fans were disappointed, perhaps due to the lack of gyms. I wouldn't mind trying it out though. My sisters really seem to like it.